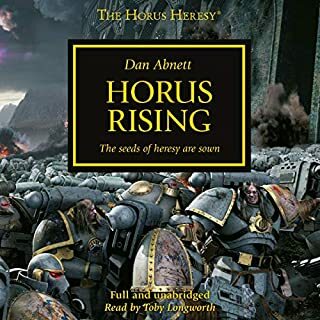 Great Horus Heresy book about the Dark Angels with an interesting insight into Calibans past and induction into an Astarties legion. 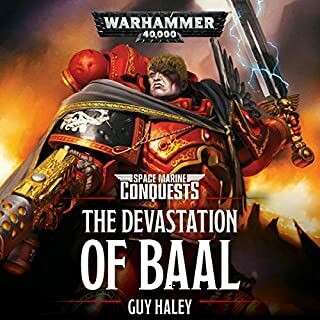 good story, wish they had more dialog from the Lion and less between the cousin's. 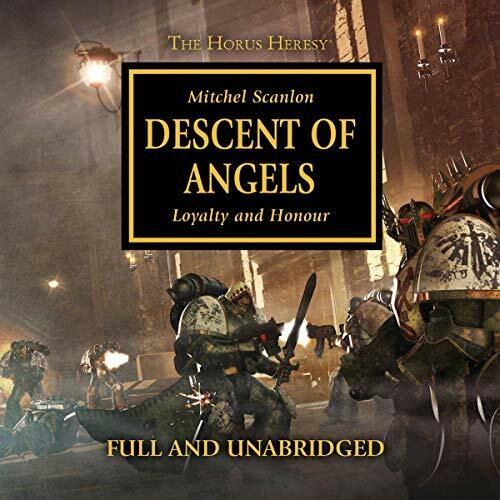 I was curious to see what would be contributed when concerning a loyalist legion in the heresy: I’m still waiting, as this has little to do with the heresy. 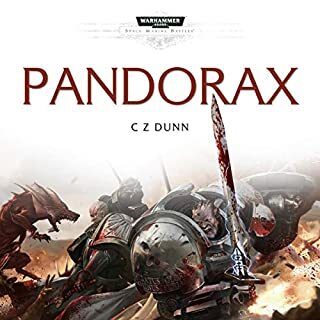 The bulk of the plot takes place on Caliban, with very few details distinguishing the novel from straight fantasy. 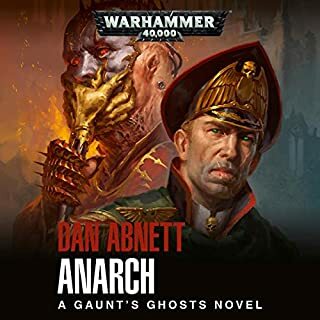 This wouldn’t be so bad if the plot was halfway interesting, but it seems the writer was unsure what plot he wanted to write. 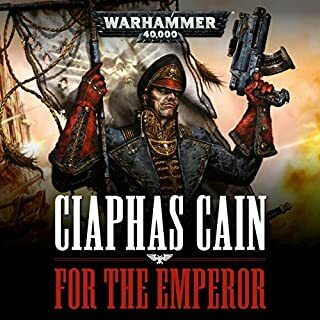 The imperium does not arrive until near the end of the novel, the last few chapters being the best, but it all feels very disjointed. 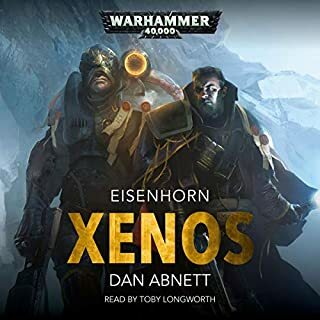 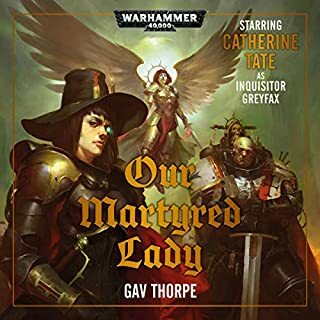 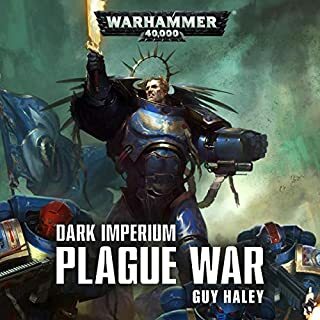 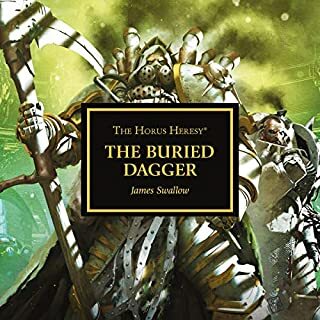 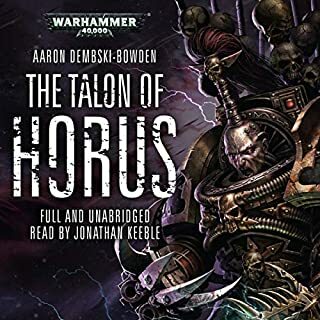 The narration could be worse, yet has a fatal flaw; the two main characters sound like school boys even when they’re Astartes, which makes them difficult to take seriously. 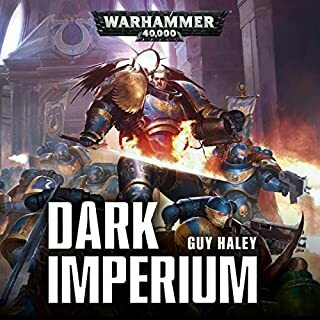 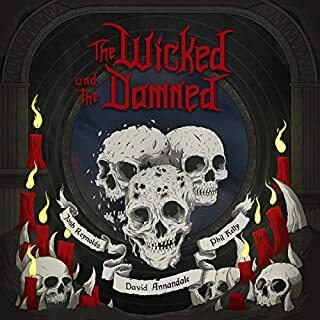 I expect that these characters will return in Fallen Angels, but even then, this book is only worth reading for die-hard fans.